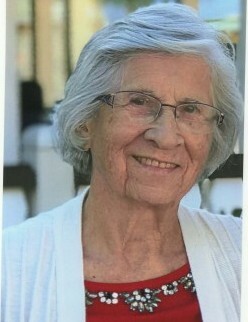 Katherine (Kay) S. Miller, age 94, went to be with Jesus Sunday, March 17, 2019. She was born in Edinboro, Pa, May 6, 1924, to Samuel and Mary Skalko the fifth of nine children. Kay married Donald R. Miller in 1950 and they moved to Hollywood, Florida in 1954. 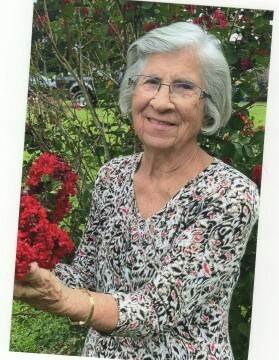 She accepted Christ in 1964 at the Christian Missionary Alliance Church. 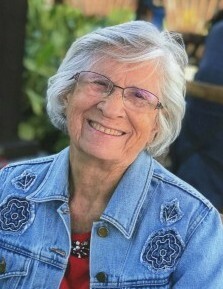 Kay was a active member of Sheridan Hills Baptist Church where she was a preschool teacher during the week, taught Sunday School, sang in the choir and was involved in many church activates. She worked in the Counseling Department of Broward Community College as secretary for several years. 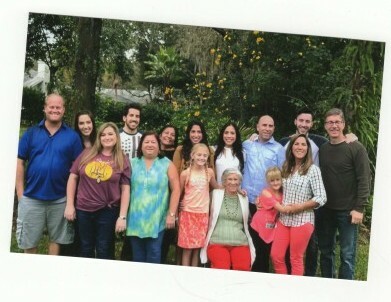 In 1977, Kay, Don and their children were among the 10 families from Sheridan Hills who founded Flamingo Road Baptist Church in Sunshine Ranches, Florida. Kay and Don moved to Lakeland in 2001 and joined Scott Lake Baptist Church where she served in the Homebound Ministry program. 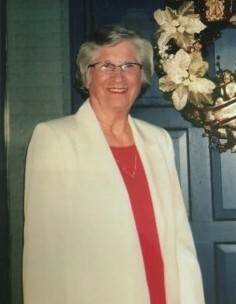 Kay Miller was preceded in death by her husband of 65 years Don Miller; son-in-law Wayne Van Note and grandson Joshua Miller. She is survived by her children; Donna-Kay Van Note, Bradford Miller (Maria). Toni Kitchens (Gator): seven grandchildren: Dixie Lynn Kreulen (Scott), Janeesa Price (Garret), Sheana and Krista Miller, Connor, Courtney and Garrett Kitchens; Great grandchildren: Addison and Abigail Kreulen, Everett and Rockford Price.